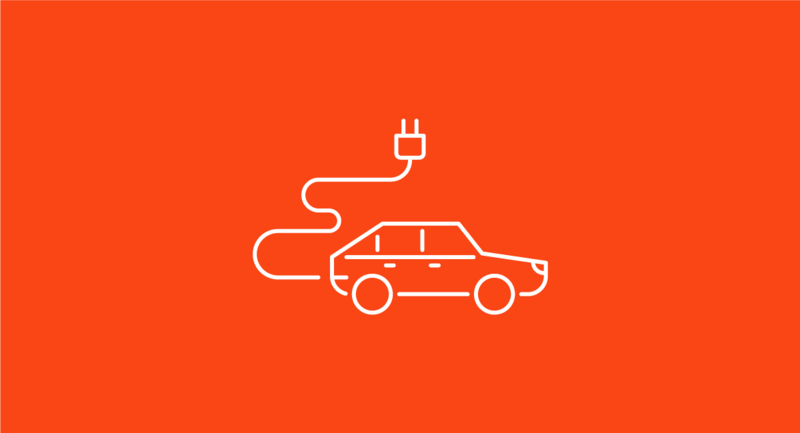 Over 3,000 Minnesotans have begun to experience the benefits of electric vehicles – including lower operating costs, zero tailpipe emissions, and a fun driving experience. Many Minnesotans are also challenging themselves to further lower the carbon footprint of EVs by powering them with 100% renewable power. 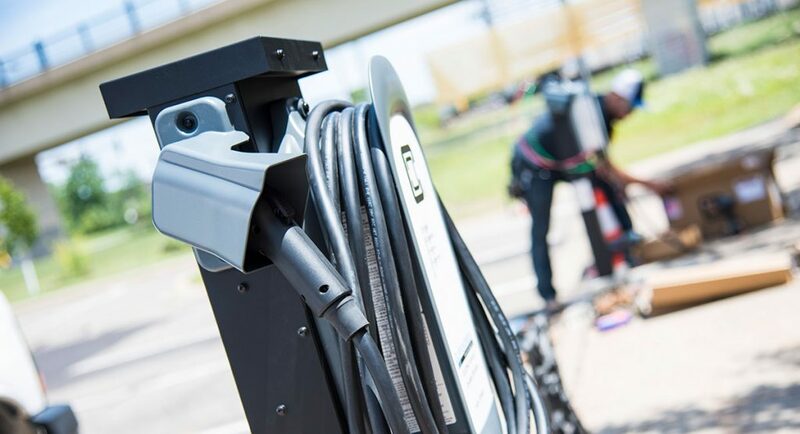 GPI has been working since December 2014 on the Zero Emission Charging Challenge to get as many EV drivers and charging stations in Minnesota to be powered by wind or solar power. The Zero Emissions Charging Challenge (ZECC) is a program of Drive Electric Minnesota (DEMN), Xcel Energy, and the Minnesota Pollution Control Agency (MPCA). GPI facilitates DEMN. The motivation behind ZECC is to create a program to enhance the non-polluting nature of electric vehicles by extending this to their charging. Electric vehicles, which generate no air pollutant emissions from the tailpipe, have the unique ability to use wind or solar electricity. Pairing renewable energy with electric vehicles results in zero emissions both during generation of the electricity and during its use. 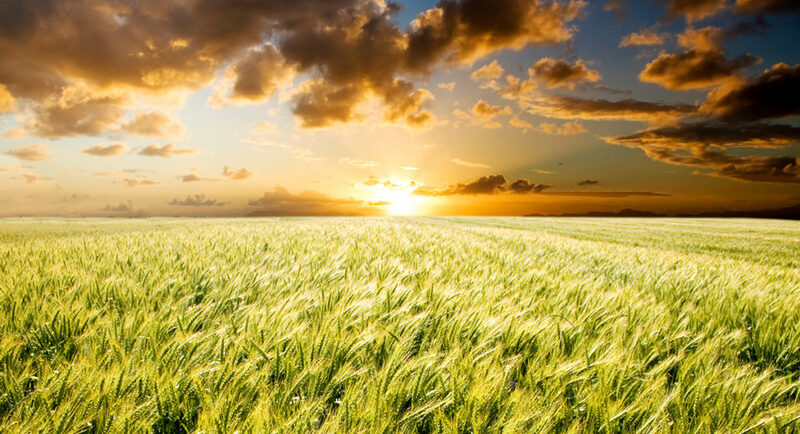 And doing this is easy with programs such as Xcel Energy’s Windsource. 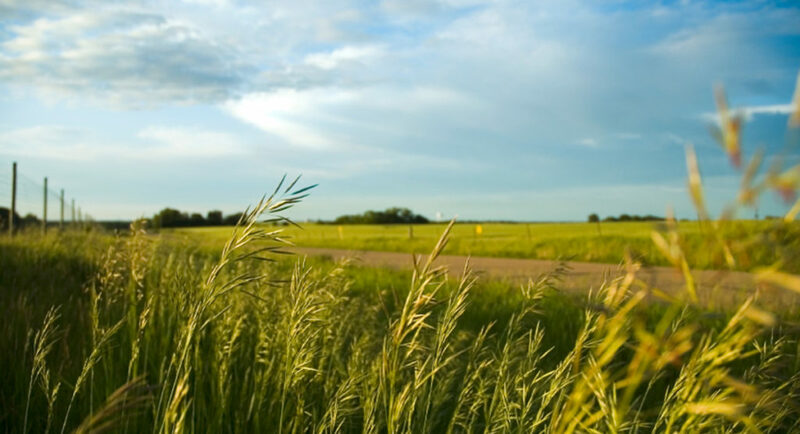 From December through June, GPI has worked closely with MPCA, Xcel Energy, other utilities, and EV owners around Minnesota to bring ZECC to the next level through further promotion and expansion. As part of this expansion an interactive, mobile-friendly map was developed to allow EV drivers to find zero emission charging stations near them. These zero emission charging stations are located throughout Minnesota and include solar powered stations at the Riverland Community College in Albert Lea also in Austin through an Austin Utilities installation that is underway. In the metro area, they are at Como Park Lakeside, McMurray Fields, SunRay Library, River Centre, the State Capital complex in Saint Paul also in Minneapolis at the Haaf Ramp and at the Minneapolis Public School Headquarters. View this map on your phone or in a full browser window. The information gathered through working with EV owners and other groups helps GPI determine the next steps to approaching privately-owned public locations and workplaces to expand zero emission charging stations throughout the state. GPI conducted a survey of EV owners that asked a variety of questions pertaining to enrollment in utility EV charging and rate programs, workplace charging and employer situations, and other topics. Through this survey, GPI learned that the majority of respondents are already enrolled in renewable energy programs to charge their vehicles at home through their utility. And while the majority of respondents do not have EV charging stations available at their workplace, a majority of respondents have already or are planning to approach their employer about the possibility of installing such charging stations. We conducted a focus group discussion with around 30 EV owners and asked them about ways to encourage EV charging at privately-owned employer locations. DEMN and its partners will continue to work to expand the ZECC, and to help more and more Minnesotans experience the benefits and fun of driving electric!